I would like more information about 0 Bryant Street. Directions: This prime lot is located on the 1600 block of Bryant Street between Coleridge and Lowell. 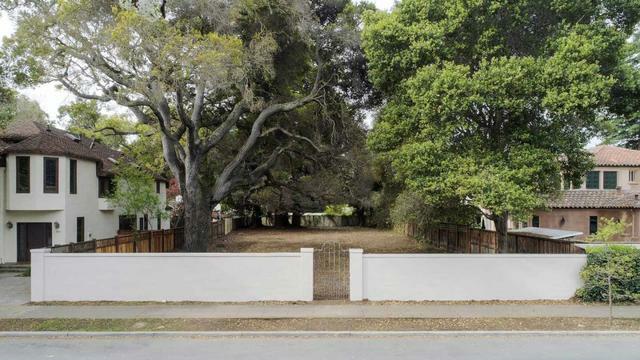 There is a large white stucco wall with a gate in front of the property.